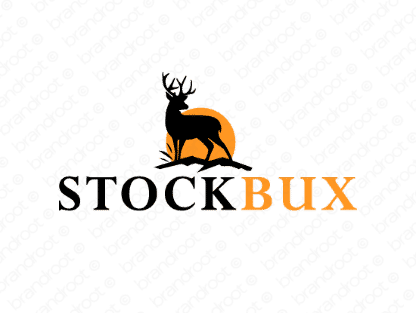 Brand stockbux is for sale on Brandroot.com! This snappy mix of "stock" and "bucks" puts a friendly spin on complex ideas of finance and investment. Stockbux is a versatile financial brand ideal for companies looking to help their clients untangle their account books or diversify their stock portfolios. You will have full ownership and rights to Stockbux.com. One of our professional Brandroot representatives will contact you and walk you through the entire transfer process.